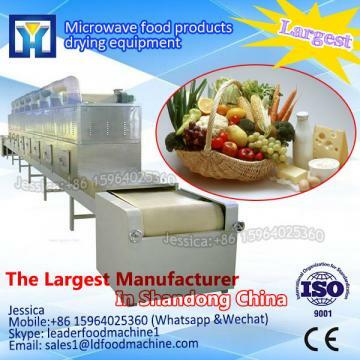 Practice has proved that vitamin activity and food can save materials, color and nutrients, the device puffing effect, fast drying, easy to operate equipment and high degree of automation advantages. 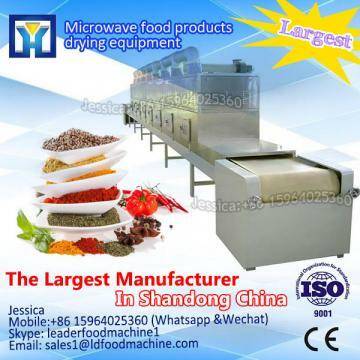 In addition, the bactericidal effect of the device is abnormal excellent (has been the validation of food-related sector), therefore, can fully satisfy the deep-processing requirements of the seafood. Applies to dried seafood spices (kelp, seaweed, fish, shrimp). easy to control, advanced technology. 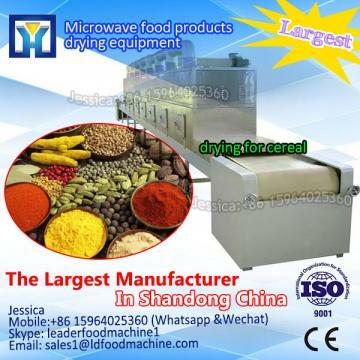 Compared with the conventional methods, equipment, namely, that the use; no thermal inertia, operational flexibility; microwave power adjustable. Microwave heating, drying, no wastewater, no emissions, is a safe and harmless hightech. Improve product quality, economic benefits! Looking forward to your sooner reply. 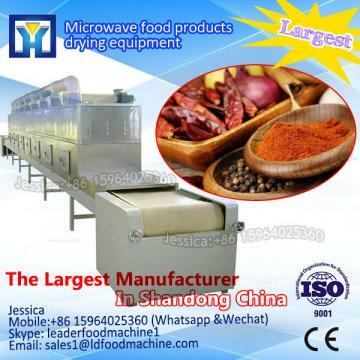 If you interesting in industrial microwave fish/shrimp/sea cucumber dryer/drying sterilization machine ?kindly ask me, Shandong industrial microwave oven can give technical support and service.